In 1871, Scotland and England played the first international rugby match. Actually in that year, RFU or Rugby Football Union was established. NU or Northern Rugby Football Union was established due to the professionalism charges to pay the rugby players in 1892. How many players are there in a rugby team? Each has 15 players. 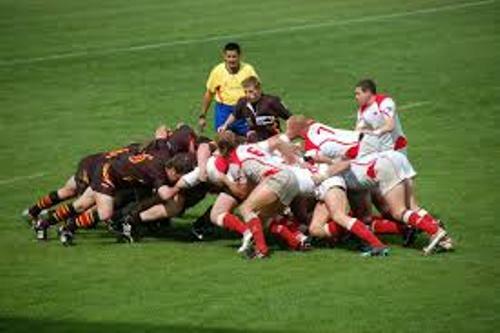 It is a competition between two rugby teams. The players have to kick or run the ball across the opponent’s goal. Or they can kick the ball to the post. The game is a bit similar too football. But you will never find time out or even forward passing in rugby. 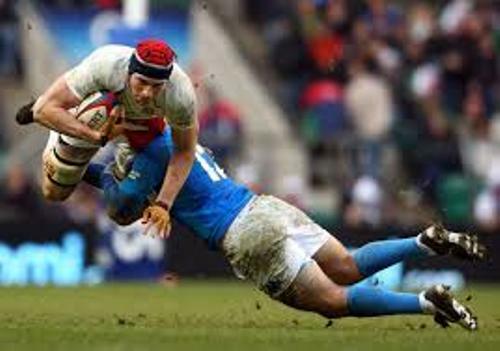 Rugby is played as an Olympic sport four times. The last appearance of rugby in Olympics was in 1924. It appeared for the first time in 1900. Get Olympics facts here. There is an important game of Rugby. 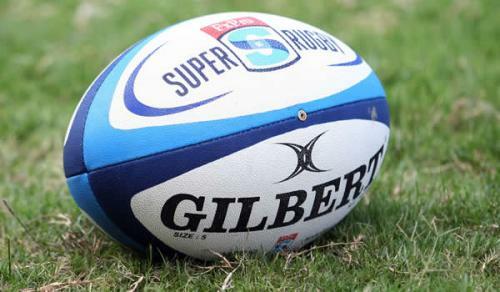 It is Rugby Union World Cup. The team who wins the competition will get the Webb Ellis Cup. This sport competition is held every four year. In 1898, the professionalism to play rugby was encouraged. However, the players still did the regular jobs to support their life. The shape of the first rugby ball reminds you with a plum. Actually it was made from pig bladder. Then the ball was made in egg shape in the end of 1800s. It was made of rubber inner tubes. Today, the players use the oval shaped ball because it is easier to run, hold and catch. Check a football club in facts about Real Madrid. In 1995, the highest score in Rugby World Cup was created by New Zealand and Japan. Union’s Five Nations consist of five nations. It had to change the name in 2000 after Italy joined it and became the sixth nation. Gil Evans Whistle is the whistle used to start the game in Rugby World Cup. The name was taken from the referee, Gil Evans. 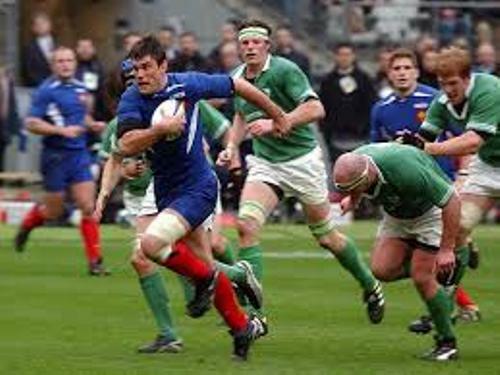 Are you interested reading facts about Rugby?